9:00 am while supplies last! 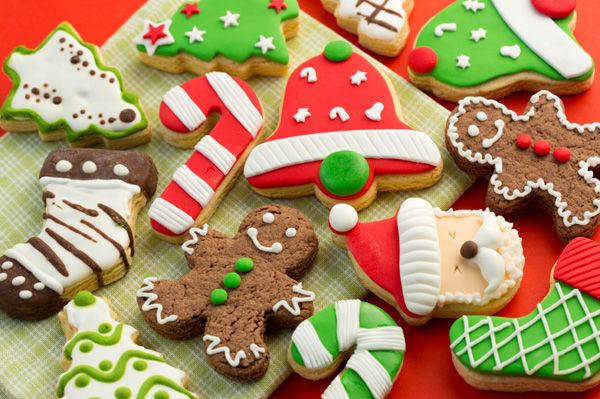 Select your homemade goodies & assorted festive treats! Previous post ← CHRISTMAS JOY!